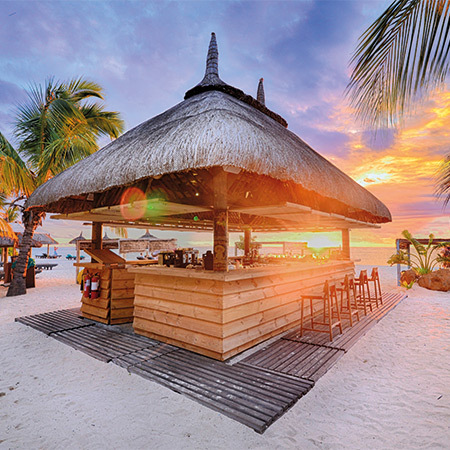 Rise and shine with our Early Booking discounts! 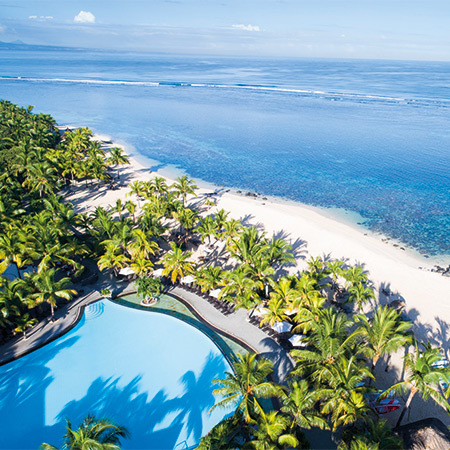 Start your holiday planning early! 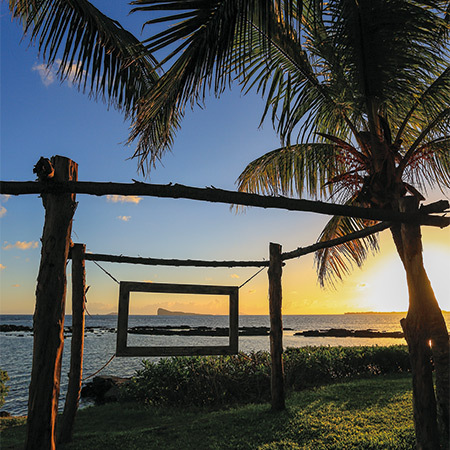 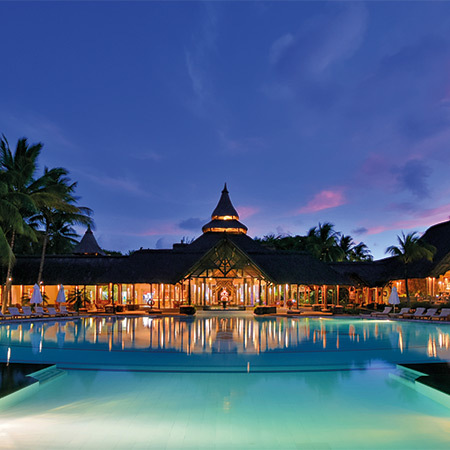 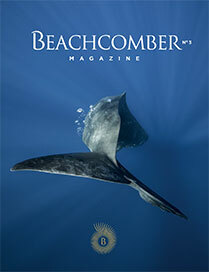 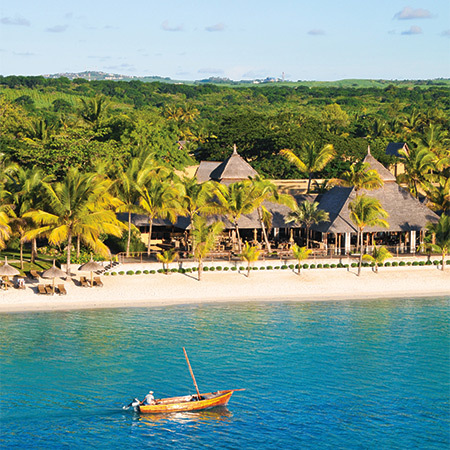 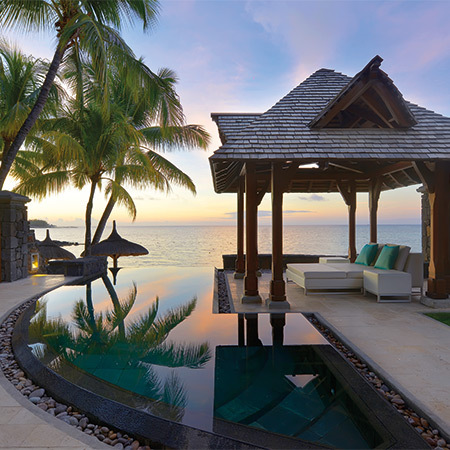 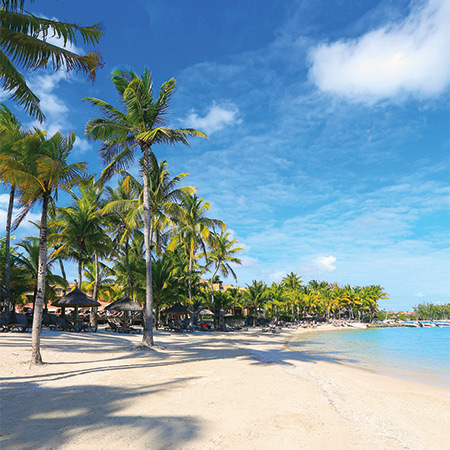 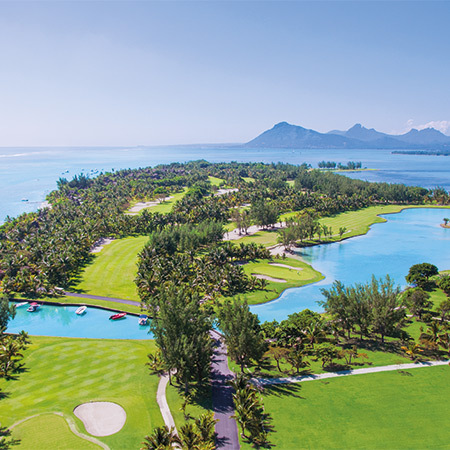 Book any Beachcomber hotel 60 days in advance and benefit from a fantastic discount!